**Sorry no refunds will be issued from pre-registrations. All proceeds will be used to help provide needed mental healthcare services in the community. Thank you for your support! "Raise Funds For Mental Health"
When you register for Lite up the Nite, you will be offered the option to to create a fundraising page which you can share with family and friends. You will find it to be a very easy way to raise funds "FOR MENTAL HEALTH" and support the youth, children and adults in our community who are challenged each day with mental illness. Participating as part of a team? No problem, team fundraising is also encouraged and possible. And the Team who raises the most funds will win an incredible prize the night of the event! 2019 Lite up the Nite Run/Walk for Mental Health 5k and the Greater Manchester Race Series -Supporting NH Nonprofits! Awards to the top three male/female finishers and top three finishers in each age group. Must be present to receive your awards in both individual races and series. Prizes, awards and gear will not be mailed. If you cannot be present please contact us to make arrangements to pick up. 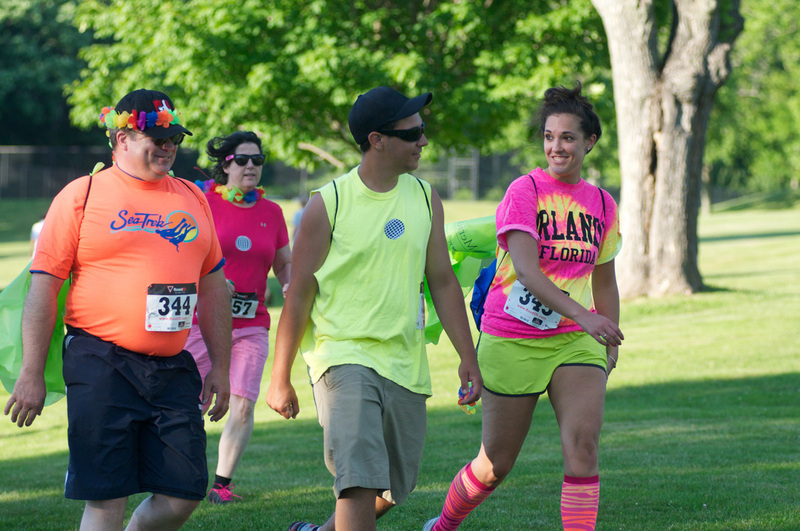 Registering as a team is a fun way to participate as a collective group that is willing to arrive dressed in the spirit of the race. To register as a team, simply check "Yes" to team question on registration form. All participants will be timed but collaborative team scores will not be calculated.